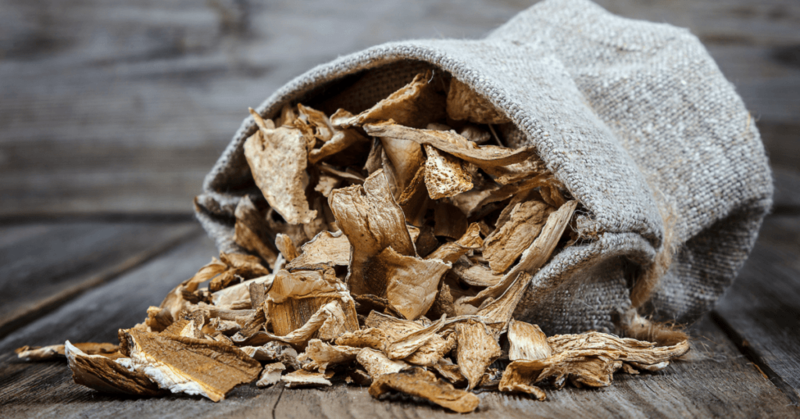 There are few plants that dry as easily and retain their potency as well when they are dried than shrooms. All it takes is some carefully prepared shrooms and an inexpensive food dehydrator to have ‘magic shrooms’ ready to consume anytime you want. Here is how to dry shrooms in a food dehydrator. Why Use a Food Dehydrator to Dry Shrooms? 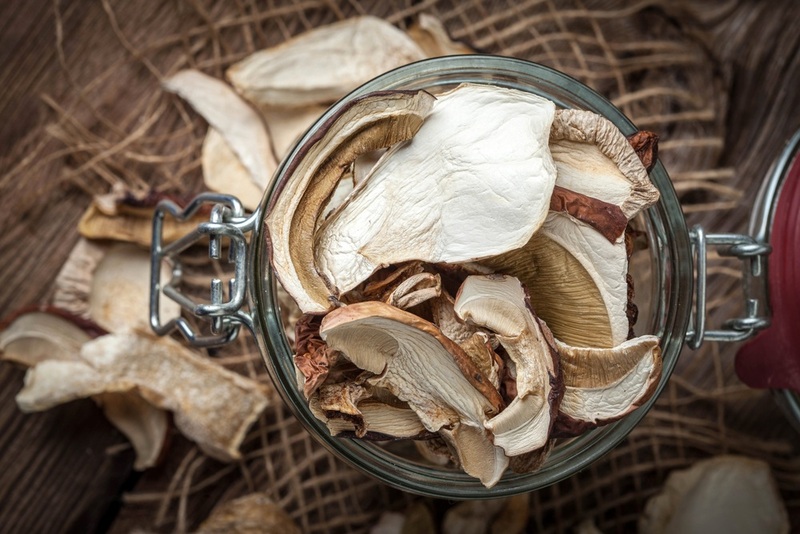 There are basically three main ways that people use to dry the types of shrooms that they want to store for later use. We don’t recommend drying shrooms in the sun or in the oven. There is way too much that can contaminate your shrooms when drying them in the sun and it can take a long time too. We also suggest avoiding oven drying shrooms too because it’s very easy to over dry them even if you are keeping a close eye on them. Using a food dehydrator is by far the best way to go when drying magic mushr﻿ooms. Why you ask? When you want to cook barbeque you don’t do it on an electric griddle. You do it on a grill that is specially designed to cook your barbeque. The same principle applies to dehydrating shrooms. 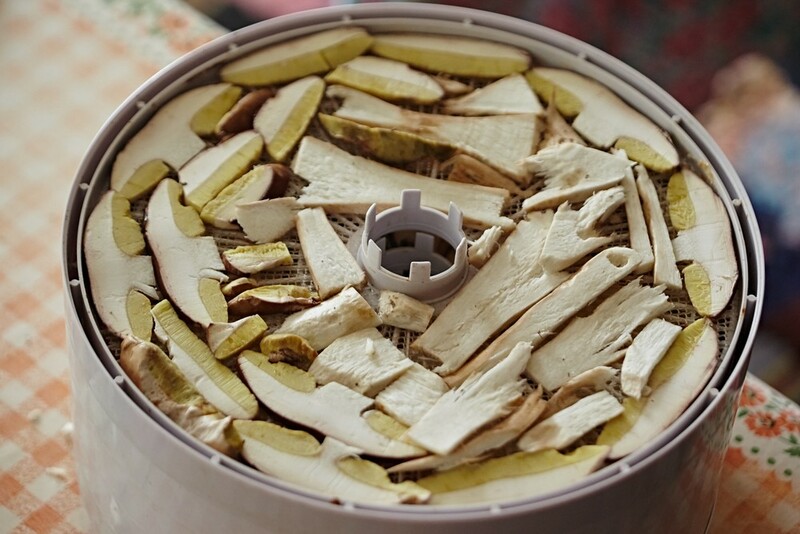 The sole purpose of a food dehydrator is to dry the foods that are placed in it so why use anything else. Be aware that consuming the wrong mushrooms can make you extremely sick or even kill you. You must also be aware of exactly what true magic mushrooms look like. Consult an expert if there is any doubt on your part. Also you must be aware that so called magic mushrooms are considered illegal in many parts of the world. Always refrigerate your magic mushrooms until it is time to dry them. 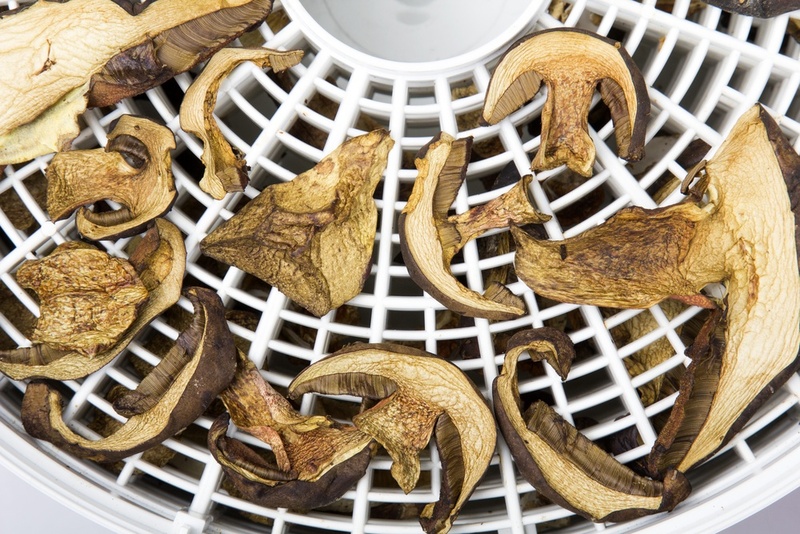 Here are the steps to take to get perfectly dried shrooms each and every time using a food dehydrator. This is a very important step to get right. It often time will determine if your dried magic mushrooms come out great or leave something to be desired. You need to start off first by washing the shrooms that are about to be dried. Don’t believe everything you hear about magic mushrooms absorbing every bit of water you get on them. You certainly don’t want to immerse them in water for a long period of time but rinsing them under the faucet is no big deal. Wash them thoroughly. Scrub them lightly with a vegetable brush if you need to. Once the shrooms are washed it’s time to grab the sharp knife and cutting board. Start by cutting off any bad spots you see on your magic mushrooms. Be careful not to cut off too much if it’s not necessary. Next you need to slice the magic mushrooms up (for best results slice about 1/8” in thickness). Now you should have a small pile of thinly sliced shrooms of your choice. Next you will be placing your newly sliced shrooms on the plastic trays that come with your food dehydrator. Make sure you take the time to do this right. You want to leave a little bit of space between each section of mushroom because air circulation is so important to the drying process. During this step you will also want to be careful not to have any of the pieces of sliced magic mushrooms overlapping each other. If you do there is a good chance they will not dry completely. Once you are satisfied your shrooms are placed on the dehydrator trays correctly you can insert the trays back into the food dehydrator. Be careful when you are doing this so the sliced shrooms do not move. This is a fairly simple step here and the dehydrator will do most of the work for you. You will most likely want to dry them at around 105 degrees Fahrenheit or according to the specific instructions that come with your food dehydrator. 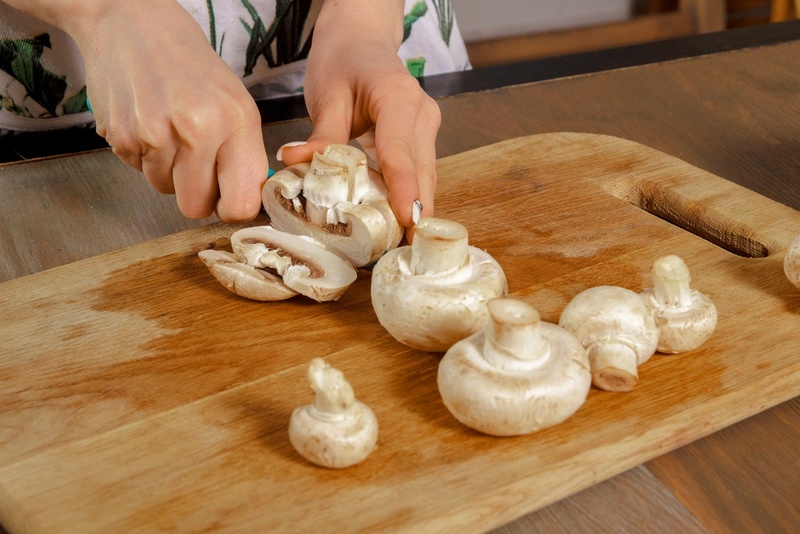 This process will generally take 4 to 6 hours depending on the thickness of your mushroom slices. You will know when they are done because they will have a crispy feeling to them with no apparent sponginess when you press on them. The best way to store the magic mushrooms you just took out of your food dehydrator and cooled is in Mason jars. 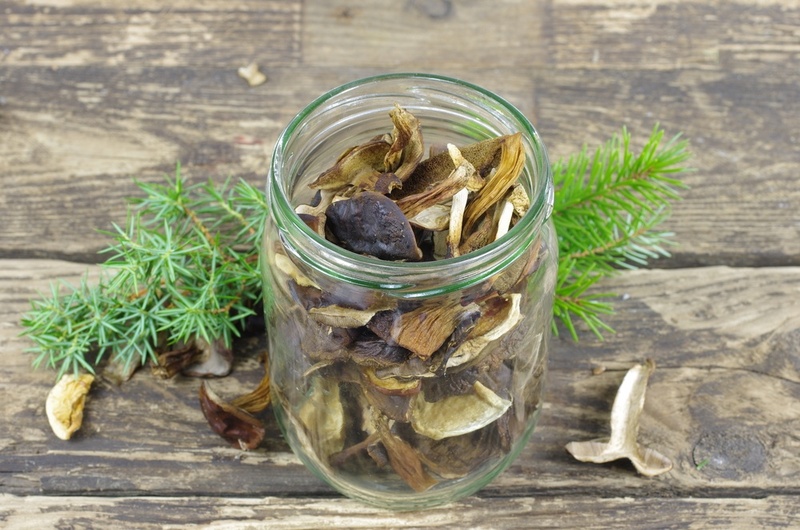 Dried shrooms can usually be kept in mason jars up to one full year. Be sure to mark the date you dried the shrooms right on the Mason jar itself. Be sure to never store the jars in direct sunlight or in a place that is hotter than normal room temperature. Always allow your dried shrooms to cool thoroughly before placing them in your chosen storage container. 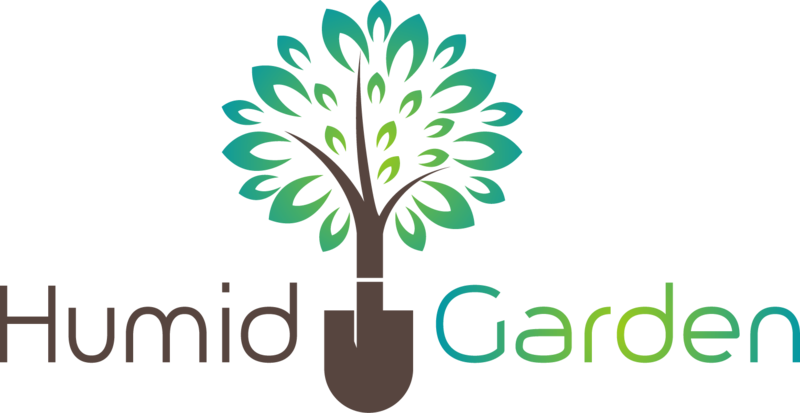 If there are any steps of this process you are unclear on then viewing, this informative YouTube video will help. 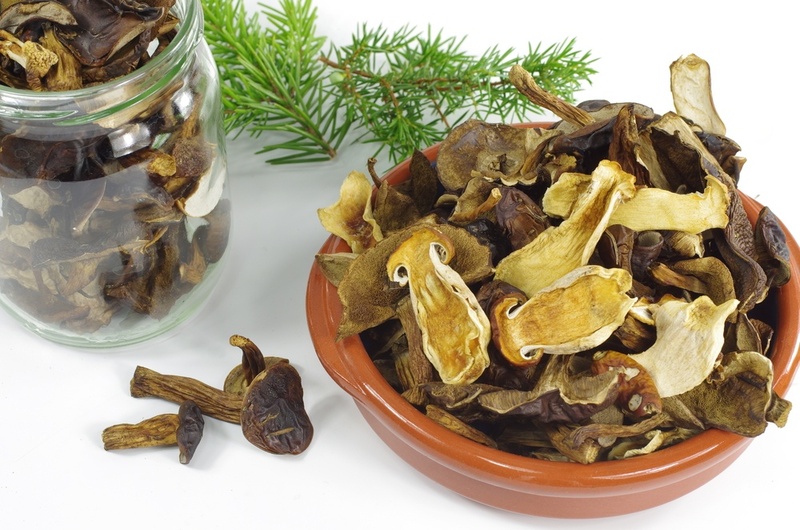 Rehydrating your shrooms could not be simpler. Place them in a bowl and pour boiling water over them. In less than 30 minutes your magic mushrooms will be ready to use just like you would fresh shrooms. Magic mushrooms truly are a great plant to dehydrate. They are one of the few plants that will actually retain potency during the drying process. Reconstituted shrooms are very hard to tell from fresh magic mushrooms after they have been rehydrated. The best thing about shrooms is they are so easy to get right when you dry them in a food dehydrator. We hope that you have enjoyed this article. Let us know in the comments section and for sure don’t be afraid to ask us any other questions you have about shroom drying in a dehydrator.